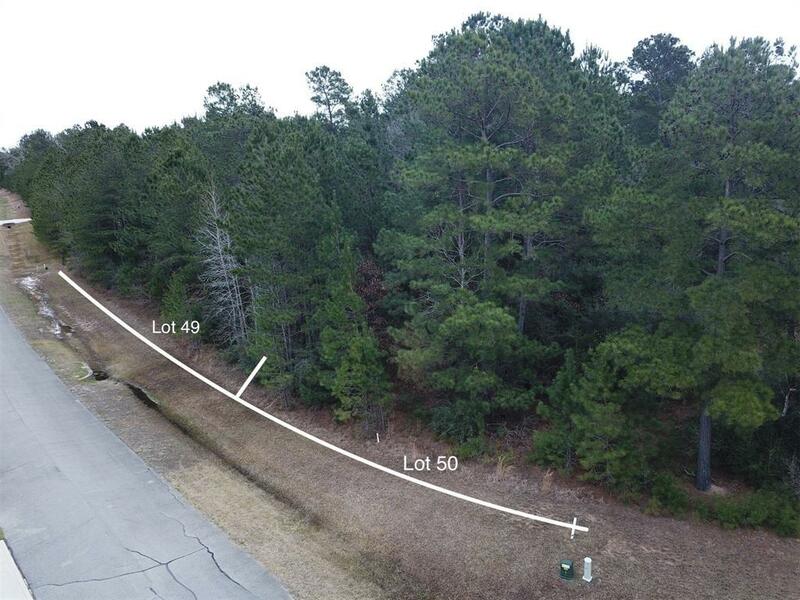 This 1.02 acre home site sits high and dry at 340 feet above sea level. Located in the beautiful Section 2 of Crown Ranch Development. 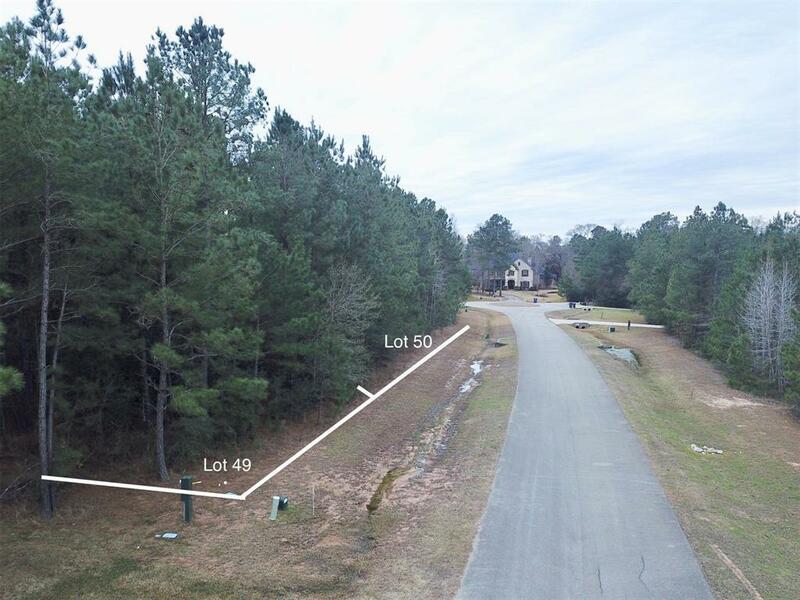 Placed at the end of a private road with no through traffic on gorgeous Royal Hill Ct. 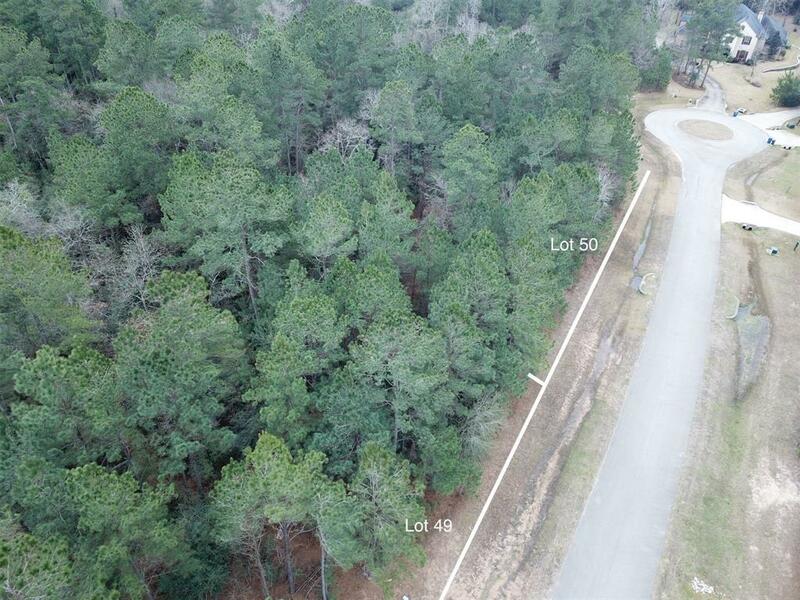 If you love lushes trees and rolling hills, this is the lot for you! ALL UNDER GROUND UTILITIES INCLUDED! NO TIME LIMIT TO BUILD! Easy Commute with new 249 extension coming soon to the south. Section 2 building requirements: min sq. ft to build 2300 1-story. Min. sq. ft to build 2800 2-story. 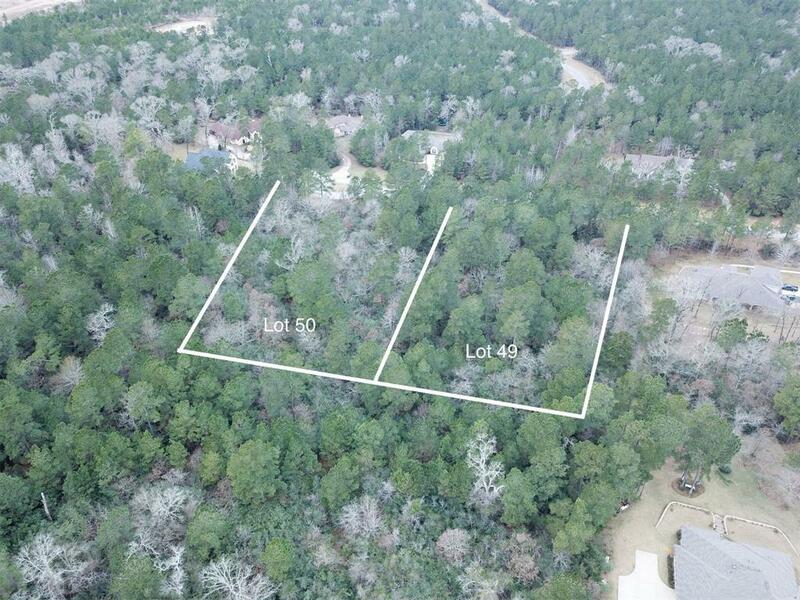 LOT 49 NEXT DOOR ALSO AVAILABLE FOR A 2 ACRE COMBINATION! Listing courtesy of Inspire Realty.